To start with, if you’re already experiencing the fast development of weeds in your current garden, get rid of them first! There isn’t any point trying to destroy new weeds if there are already fast-growing ones invading your garden to start with. Whether you end up digging them up, chopping them, or hoeing them, you need to do whatever it takes to take out the root cause of the problem. When you have shrubs, begin using these plants to your benefit! Let them grow to their maximum size because they will be able to keep soil cool under their height and stop weeds from growing by choking them even before they are able to cause any trouble to your soil, garden, along with other growing plants. You can do this by fertilizing the soil where your shrubs are very well during the growing season. In case you must, make use of ground covers that could spread fast so that weeds won’t even get the chance to develop and grow in the soil. Some of these ground covers consist of vinca or hypericum. Foliage makes it difficult to feeds to grow to their full potential. 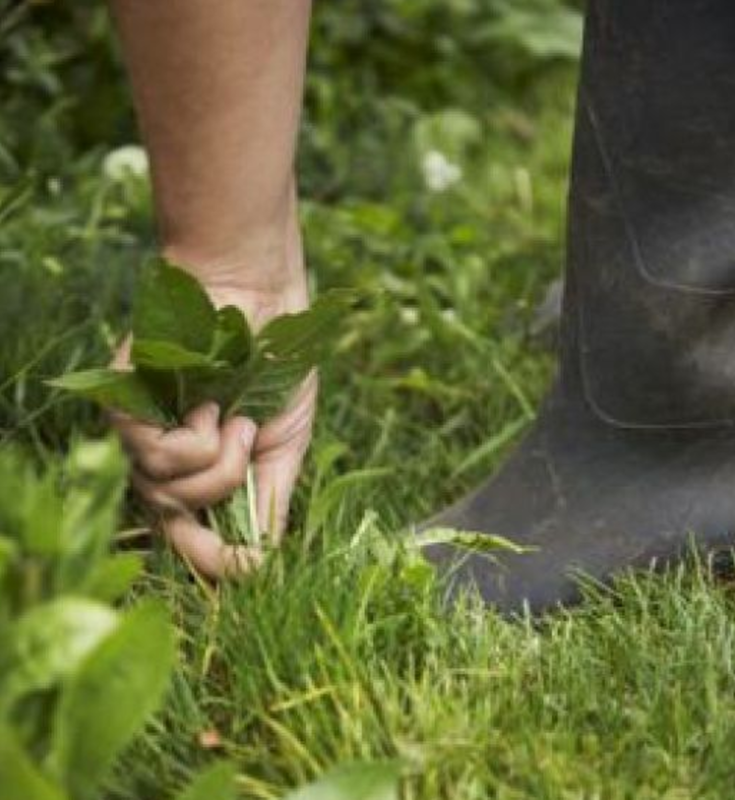 Ultimately, take out weeds regularly – this is actually the key to a weed-free garden. Be consistent and check your garden constantly for any indications of weed growth. Do not wait for them to grow just before you pull them out. Pull them out as you first spot them! This is the most essential thing to remember to make sure that your garden is free of any damaging weeds.